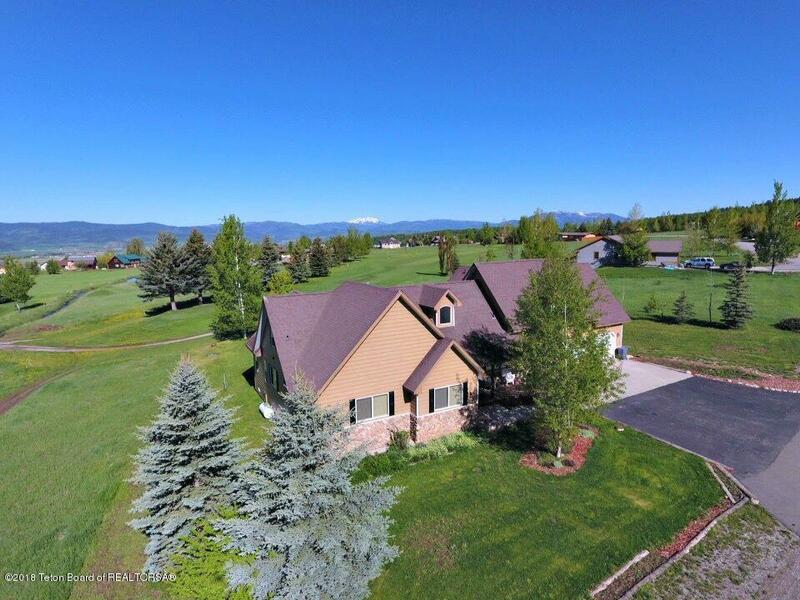 Lovely country home, on the Star Valley Ranch Cedar Creek Golf Course 12th tee, with paved road and driveway, open floor plan, large bedrooms and baths, wonderful views, and spectacular private bonus room and bath for guest suite, hobbies, game room, or whatever you want. 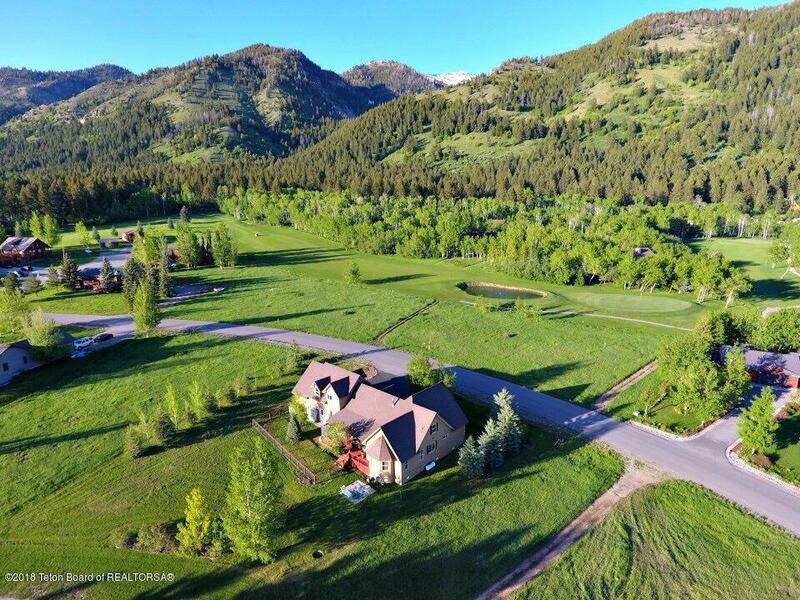 Beautiful distressed hickory floors, rock fireplace, granite, stainless appliances, vaulted ceilings, with large outdoor deck and lovely landscaping. Full RV Hook-Up with water-dump-electric. 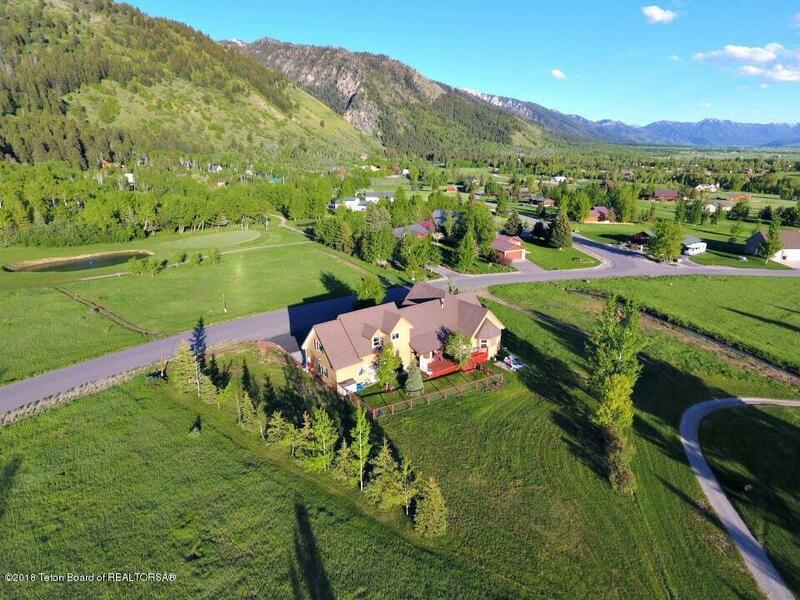 All the amenities of Star Valley Ranch right out your door, and just a short walk to swim, golf, outdoor pavilion, and national forest. 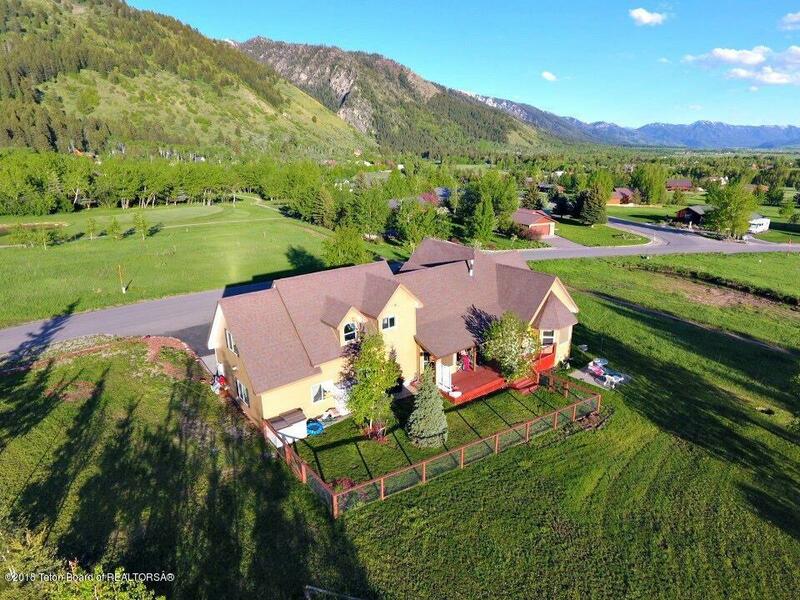 This home is move in ready, super energy efficient, and so comfortable, just waiting for your family, and to be your home in the mountains. Furnishings Available!